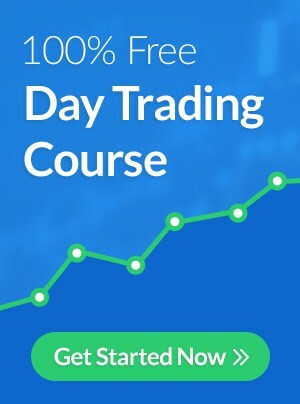 [ULTIMATE GUIDE] When Should Day Traders Take Profits? 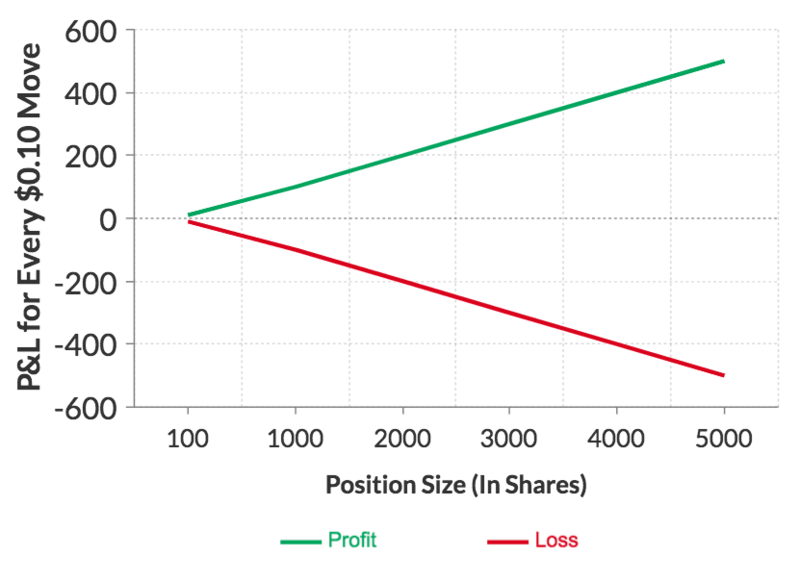 [WEEKLY LESSON] When Should You Take Profits? You just entered a trade and now your money is being held hostage. At this point, it’s not really even your money at all. It’s being held captive under the autocratic rule of ruthless market forces. Of course, you’re responsible for negotiating the release. Today, our goal is to silence both of these voices and introduce them to your inner pragmatist - the voice of reason unmoved by greed or fear. This voice of reason will shine light on effective strategies for combating the indecision of profit taking. The struggle of profit taking stems from the inherent biases and irrationalities deeply embedded in our systems of thinking. We consider ourselves rational actors but we are often swayed more by perspective than reality. Take the following example. I offer you $20 to run a report that takes you 5 minutes to complete. You gladly accept, recognizing that this offer values your time at $240/hour. You run the report, I pay you, and you walk away feeling like you got an exceptional deal. ….Until you realize that I sold your report to someone else for $1,000. Now you feel duped. The previously favorable outcome is now aggravating because you sense unfairness and a missed opportunity. Reality hasn’t changed, but your new perspective leads you to believe you sold yourself short on a bigger payday. Now, apply this to trading. If you walk away from a trade with a $1,000 profit, it’s a good day. ….Until you realize you could have made $2,000 if you held out longer. Your hindsight calculations convince you that your $1,000 realized gain should have been $2,000, and now you carry the baggage of a $1,000 mental loss (missed opportunity). Reality remains unchanged, but your perspective has shifted. 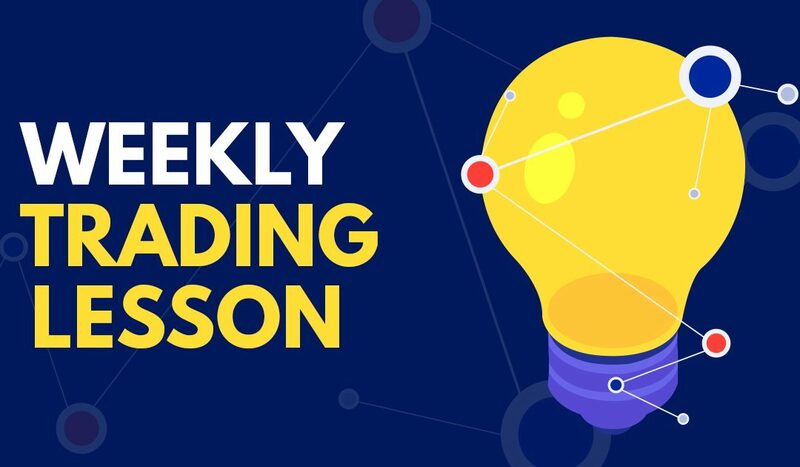 This is an issue of trading psychology so it makes sense to rewire your brain before diving into a few actionable strategies. Traders who constantly strive for perfect exits, while respectable in their aspirations, are ultimately misguided. Perfectionism is ego-driven. Your goal isn’t to be more right. You want to make more money - and you can do so without achieving perfect exits. Chasing perfect exits goes against the very methodology we use to guide our market behaviors. Our goal is to place high probability trades with minimal risk. 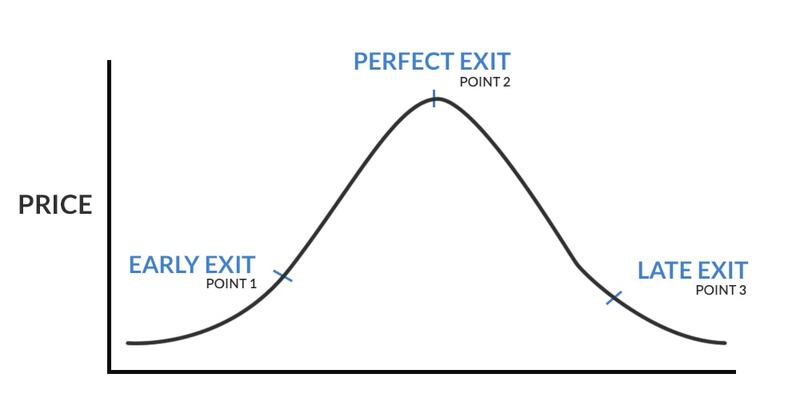 Perfect exits are just the opposite because their likelihood has a low probability. 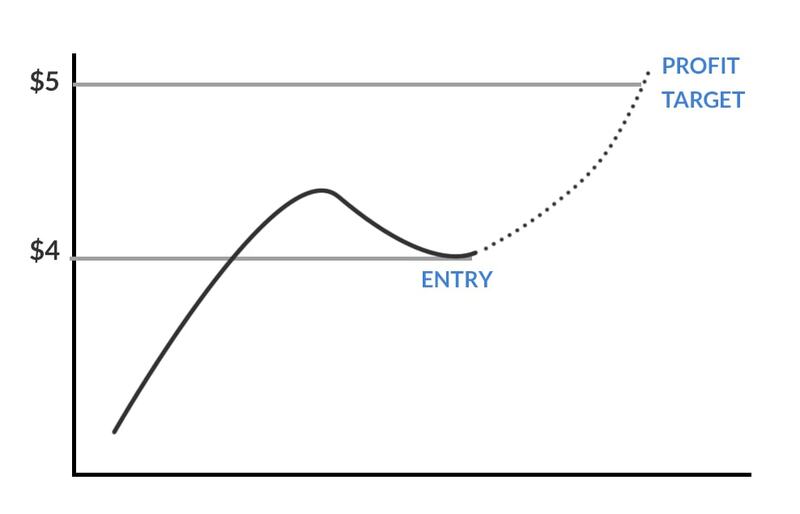 The probability of achieving an exit in each of the three categories mentioned above is likely to represent an inverted bell curve. Once you come to terms with the fact that you're unlikely to achieve a perfect exit, you’re ready for the real work to begin. While you shouldn't aim for perfection, you can work to minimize the gaps between Point 1 and 2 (being “less early”) or Point 2 and 3 (being “less late.”) You can do so by planning your profit targets in advance. There are a few different ways to choose a profit target but they all have one thing in common - they should be determined before you enter a trade. Choosing a profit target after you are already in a position will lead you to act emotionally. Even a dynamic profit target (which we will discuss later) is determined before you enter a position. Static profit targets are the simplest price targets. These are absolute numbers at which you plan to exit a trade. For example, you could enter a trade at $4 with a profit target of $5. When the stock hit $5, you sell. Of course, this target is not arbitrary. It should tie back to your trade thesis. You need rationale that explains why you chose this number. For example, your $5 price target may be an area of resistance for a stock and your plan is to take the easy money and run. Using that same example, if you set an arbitrary profit target of $6 and neglected a $5 resistance level, your target wasn’t well planned. This isn’t to say that profit targets should always be placed at the nearest support or resistance level, but you should be aware of how a stock may behave at different price points. You may choose to hold through a $5 resistance level in anticipation of a bigger breakout. As long as this was your plan from the start, this may be a sound strategy. You can also plan a range of profit targets by using contingencies. Using contingent profit targets allows you to plan multiple sensible exit scenarios. Take the example above where you are aware that $5 is a resistance level BUT you also know it could be a breakout point. How do you choose whether to hold or sell at $5? IF the stock breaks above $5 and uses that price level as support, THEN I will hold the stock until $6. 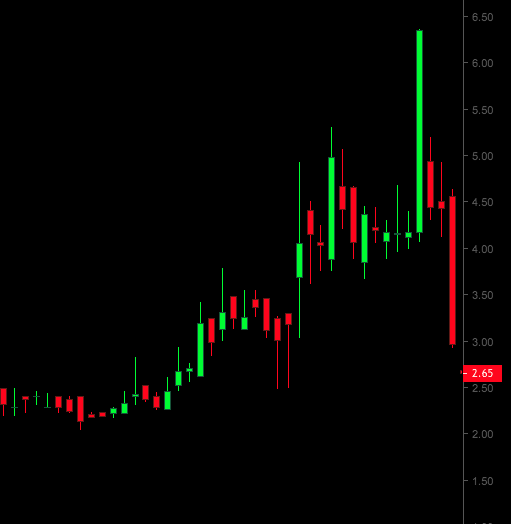 IF the stock bounces off of the $5 resistance point and falls below $4.80, THEN I will sell. In this scenario, you take on an extra $0.20 of risk ($5 - $4.8) for the potential to make an extra $1 ($6-$5). Of course, this contingency needs to be rooted in a logical trading strategy and should not be overly complicated. A trade with too many contingencies will be difficult to manage. You also need to be disciplined enough to follow through on the plan you laid out. Whereas static profit targets are fixed numbers, a dynamic profit target moves relative to price action. You can use these dynamic profit targets to plan exits that are more closely tied to your trade thesis. Take the following example. You buy stock $XYZ after it bounces off the 200-day moving average. You believe that this area will serve as a support-level that will trigger a trend reversal. 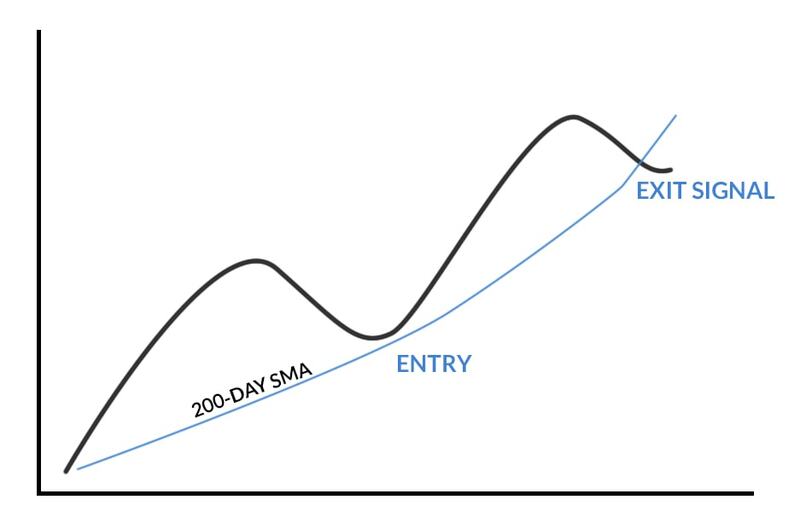 While you could choose a static or contingent profit target, you could also use your initial thesis as a guide for the trade and hold the position until the stock falls below the 200-day moving average. Similarly a day trader may choose to buy a VWAP breakout and hold the position until the stock falls below VWAP. Of course, this puts traders in reactive positions where they may be selling into pullbacks, BUT if it extends the holding period, it may prove to be more profitable than choosing a static price point. Take the chart below for example. Assume your entry is around $14 with risk on the 50-Day simple moving average (green line). Based on the stock's performance, you hypothesize that the stock will use the 50-Day SMA for support. While you could set a static profit target (i.e. $20), you could also allow your hypothesis to guide the trade. In this case, the stock doesn't break below the SMA until ~$28. Using this strategy, you would be selling on a pullback from $34, BUT your dynamic profit target allowed you to stay in the trade longer than you may have with a static profit target. The logic is similar to that of a trailing stop loss in which a trader enters a stop order that will be executed if the stock drops by a specified increment. This stop price moves relative to the stock's price action and is increased as the stock price increases. 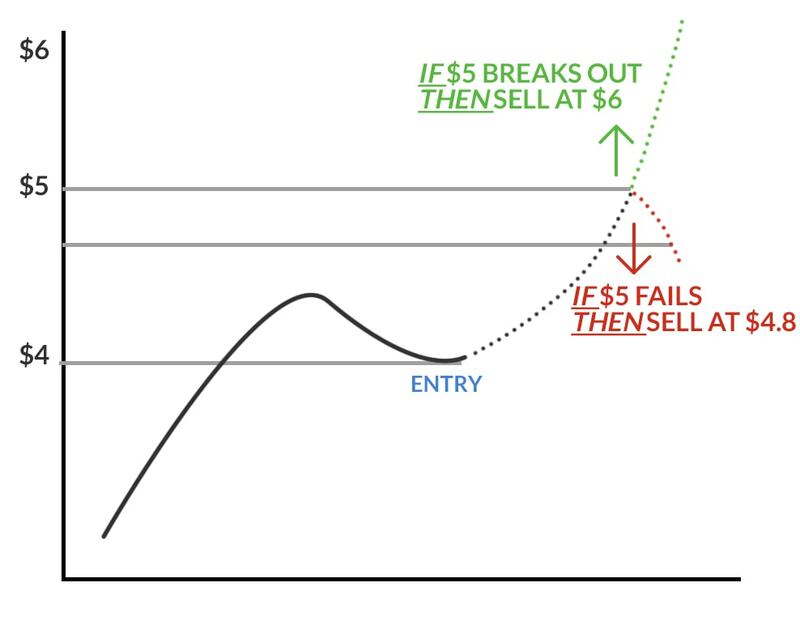 For example, if a $0.50 trailing stop is set when the stock's price is $5, the initial stop is set at $4.50. If the stock runs to $6 without any pull backs, the trailing stop will be moved to $5.50. If the stock runs to $7, the stop will be moved to $6.50. The success of dynamic price targets relies on your ability to select accurate indicators. 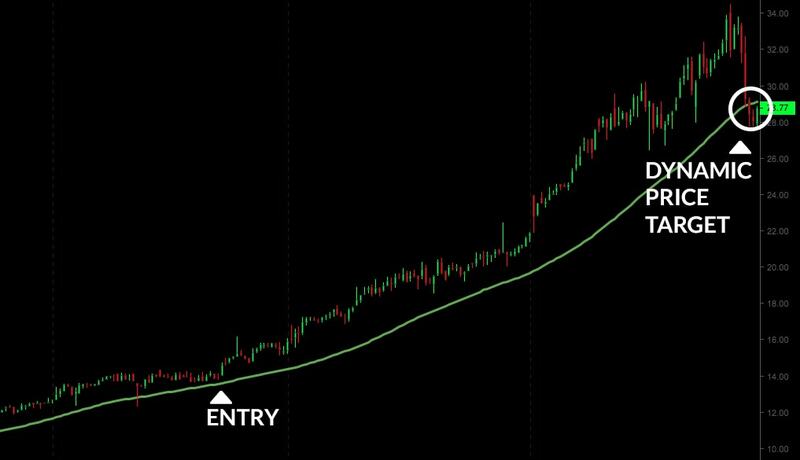 In the example above we used the 50-day simple moving average BECAUSE the stock had a history of respecting that dynamic price level. Had we chosen an irrelevant indicator, the method may have failed. There is no dominant profit target strategy- each has its merits. 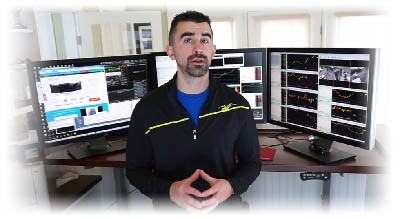 Advanced traders tend to be more agile and can use contingent/dynamic profit targets to maximize profits, whereas many beginners will struggle with the complexity. Don’t get fancy. Choose a strategy that you fully understand so you can actually execute your plan. You can continue to optimize this strategy over time. Of course, these strategies are all simple on paper, but actual trading will complicate things (as usual). Assuming you set a reasonable profit target, the hard work should be done, right? With a target in place, a robot could execute your strategy. Just hit the sell button when the profit target hits. Unfortunately, trading is never this simple and emotions have a way of sneaking in. An optimistic voice tries to convince you that your profit target was too low while a pessimistic voice warns you that your target is unreasonable. At this point, the game is entirely psychological.. If you want to silence the voices of indecision, you need to control your mindset. If you want to exit a trade gracefully, your entry needs to set you up for success. Even a profitable trade can be mismanaged if the very nature of the trade is unmanageable. In most cases, this issue comes down to position sizing. Traders who take oversized positions become hypersensitive to ordinary price fluctuations - it’s 100% psychological and 100% avoidable. Consider the difference between driving at 25MPH and 100MPH. Driving at 25MPH is relatively brainless and unlikely to trigger any intense emotion. When you floor it to 100MPH, the stakes are raised and the risk multiplies. You're more likely to notice a small shift of the steering wheel or a surprise bump in the road. The same logic applies when you increase the stakes in trading. An inappropriately large position raises the stakes and makes the trade management process more nerve-racking. If your heartbeat races relative to the volatility of your position, you’re probably in too big. Awhile back, we discussed the difference between rationale and rationalization. Rationale is far more reliable because it’s formulated at a point where you have no emotional connection to a trade. Once you are in the trade, emotions kick in and rationalization creeps in. Rationalization is generally distorted by noise (both internal and external) and it’s your job to eliminate such distractions. Commentary on Twitter, message boards, or chat rooms. You’d think being in a winning trade would be cause for celebration but it often brings a whole new set of concerns for traders. The main struggle traders face when exiting profitable trades is not wanting to leave money on the table. When faced with this dilemma, it’s important to recognize the value of realized gains over unrealized gains. Realized gains provide the certainty we all crave. Consider the following thought exercise. Which of the following options would you prefer? While the expected value of Option B ($9,500) is higher than Option A ($9,000), most people prefer Option A because it’s a guaranteed win. Apply the same logic to your trading. What if I sell now and the stock doubles tomorrow? What if I cut my losses and the stock reverses right away? What if things are different this time? What if this could be the trade of my career? The problem with these questions is that their answers offer no real insights. The questions themselves are driven by anxiety, greed, fear, and FOMO. The answers, which will only reveal themselves with time, can only induce regret or undeserved validation. 50% chance of regret. 50% chance of undeserved validation (being rewarded for a gamble). These 50/50 odds speak to the nature of the situation itself - it’s an unpredictable coin toss. Accordingly, neither outcome provides lessons that can be applied to future situations with similar odds. These scenarios are best exemplified by parabolic runners. 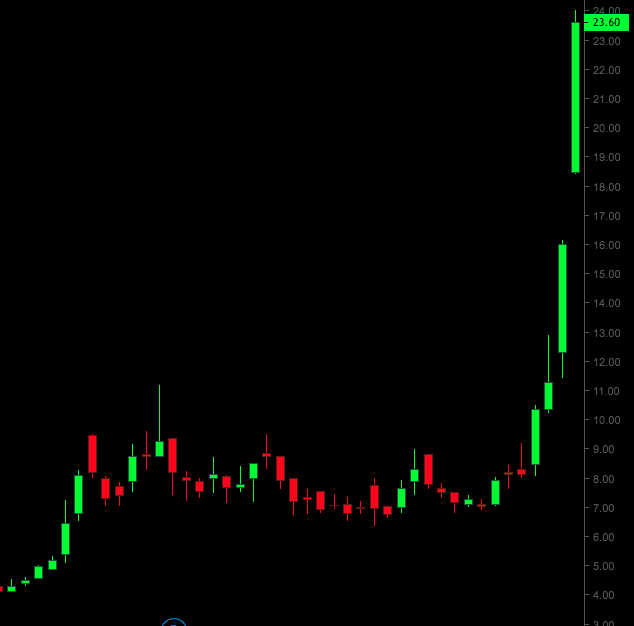 Imagine a stock that has a massive run on “Day 1” (the first day of the breakout). What happens on Day 2? Your guess is as good as any.... The same pattern can unfold a number of different ways. Similar situations can unfold a variety of ways. Even if one setup seems identical to another, there are always "unknowns" in the stock market. A company could put out an offering, release news, or react to broader market updates. You should only reflect on the answers to "what if" questions IF they provide true insights that can be applied to future trades. If not, the answers provide no real value and the thought process is counterproductive. Try to think more about your exits this week. We discussed this lesson within the frame of winning trades but the same insights can be applied to losing trades as well. Focus on your exit plan BEFORE you enter a trade. Come up with a game plan backed by solid rationale. Analyze the effectiveness of this plan once you've entered a trade. Did it serve you well? If not, how could it be improved? Repeat the process as you continue to strive for improvement. Just what I needed. I hold on too long and then fall in love with my stocks. My daytrade account has turned in to a swing/long term account. Thank you Nate, very helpful. That helps me to look at my perspective in trading. Very good read. Thanks for the learning. Nate you have simplified the most important part of the Trade - Exit in the best possible manner. Great article, Nate. Always know your exit strategy going in and take profits when your targets are hit. Preserving targeted profits and cutting looses quickly ensures capital is available for the next opportunity. Important read. Thank you for sharing. Putting it into action today! Thank You. wow. this is an invaluable read. reading this will make yourself re-evaluate yourself in the most constructive way and definately make more proper decisions and less 50/50 gambles of wanting to inch every dollar out of a trade that is pssible. will definately be re reading this again for future reference. keep up the amazing work nate! Thank you Nate. 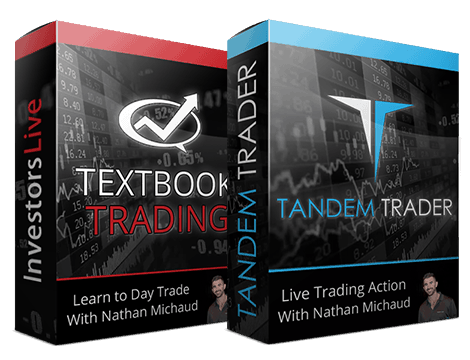 Great information that I will be applying to my future trades! I'm in 12 stocks that I intend on holding through 2019. I'm upon 5 of them. Does holding change the dynamic of this information, or does it still apply to longer term trades? Great thinking. What about exiting a winning trade, then re-entering the same stock and losing. Say something about re-entering. When does it get off the watch list? This makes total sense. I hope I can put these practices in to my trades. I have to!